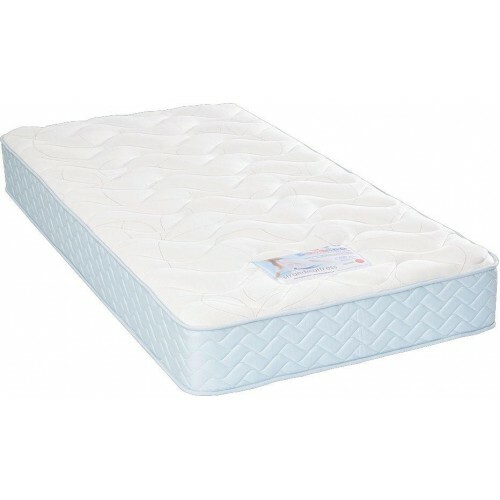 Kiddies High Density Foam Mattress with a plush knit material that is soft for comfort. 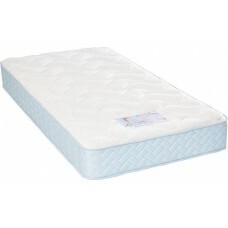 Product of Cloud Nine, Allergy free, No-Turn, Chiropractic endorsed with 8 Year Warranty. Protect-A-BedSUPERIOR COMFORT MATTRESS PROTECTOR F..
Protect-A-BedCOT MATTRESS PROTECTOR FROM PROTECT-A..